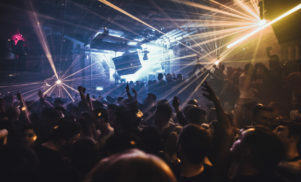 Fabric’s campaign to #saveourculture raised hundreds of thousands of pounds from clubbers enraged by the authorities’ heavy-handed crackdown on a clubbing institution. But in the face of endless venue closures and alarmist reports on the death of UK nightlife, Oli Warwick reminds us that there’s life beyond the superclub. Even before Fabric was ordered to shut its doors by Islington Council in September, UK nightlife felt mired in negativity. 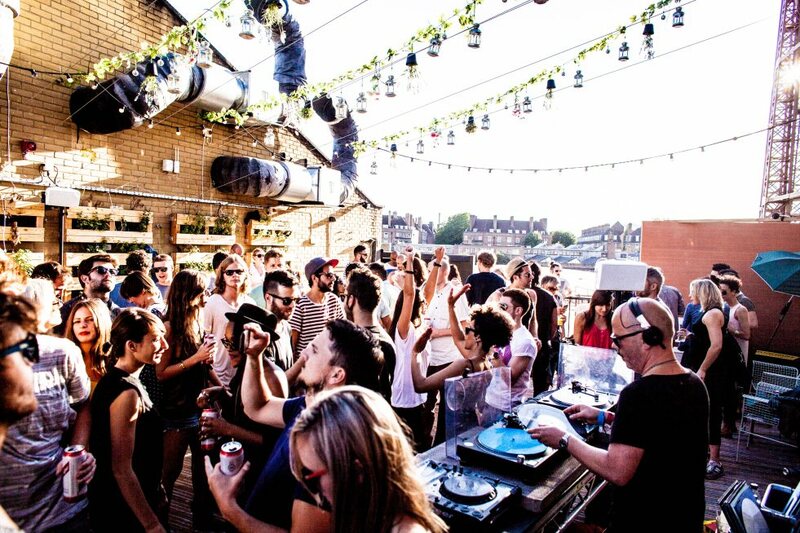 London in particular has borne the brunt of a well-documented decline, with numerous clubs and venues shutting down over the past 10 years – most recently including Madame Jojo’s in Soho, the Rhythm Factory in Whitechapel and Dance Tunnel in Dalston. The news in late November that Fabric had won back its licence through an out-of-court agreement was undoubtedly a triumph for an important cultural institution, but the conditions the club now has to meet to keep the doors open has left an uneasy feeling. 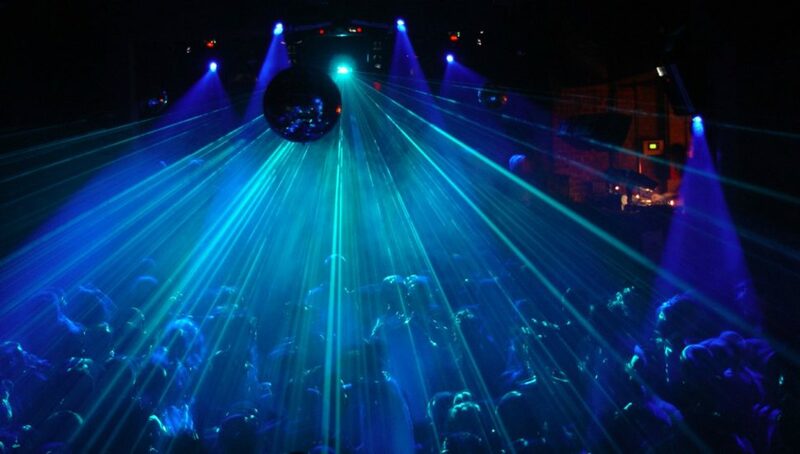 From increased surveillance and brighter lighting around the venue to ID scanners and the threat of lifetime bans for anyone caught in possession of drugs, the battle to keep Fabric open has been resolved on terms that continue a legacy of mistrust between the authorities and the rest of us – punters, promoters and DJs alike. From the early days of rave in the late 1980s, the mass appeal of dance music has repeatedly encountered stern attitudes and a lack of understanding from the powers that be, from the 1994 Criminal Justice Act to the Metropolitan Police’s covertly racist Risk Assessment Form 696 and its Operation Condor licensing crackdown. Contrast this punitive climate with the way nightlife is treated in other European countries. The Netherlands, and Amsterdam in particular, has earned a reputation for its progressive embrace of clubbing, through drug testing facilities, 24-hour licensing and its pioneering public service role of ‘night mayor’, recently copied by Mayor of London Sadiq Khan with the appointment of Amy Lamé as a ‘night czar’. Berlin is also an obvious example, going back to the authorities’ acceptance of the anarchic Love Parade crowds in the early ‘90s. Techno itself took on a cultural significance in Germany after the country’s reunification, and nearly three decades later Berlin has become a global mecca for 24-hour party people. Berghain’s brand of techno excess has even been recognised by German courts as high culture on a par with classical music. But for all the problems facing UK nightlife and the contrast with our perhaps utopian view of clubbing on the continent, it’s easy to forget just how vibrant the underground still is. Whether it’s Headset’s on-point garage, grime and dubstep bookings in Edinburgh or Groove Theory’s soul-enriched house and disco in Cardiff, on any given night there’s a huge range of music being played in all kinds of spaces around these isles. In the underground, eclecticism among artists and promoters is as good as it’s ever been, and crowds seem increasingly accepting of adventurous sounds, especially if they trust the DJ at the controls. Look at the popularity of DJs like Lena Willikens or Helena Hauff, who’ve reached their position through an uncompromising approach to their selections. The prevalence of cheaper, more portable technology also means there are more DJs than ever before. That might be to the chagrin of dedicated vinyl mules who have been in the game for too long, but this climate of convenience also fuels a diversity that swerves the superclub model to create something more intimate. For some, the party admin of a night out in a 2,000-capacity club is far less appealing than a laid-back basement dance with 99 other passionate souls. Examples are plentiful, especially in the larger cities. Peckham crew Rhythm Section have amassed a dedicated following from their relaxed sessions in pool halls, while Kamixlo and co. have built up a daring musical policy at their Bala Club sessions held anywhere they can get in – the basement of an internet cafe, for example. Up in Manchester, meandyou bring forward-thinking bookings to the basement of Soup Kitchen, a cafe in the Northern Quarter, while House of God is nearing its 25th year of unhinged techno parties in Birmingham, currently at the grubby Tunnel Club in the city’s industrial fringe. In West Yorkshire, the Golden Cabinet collective spent the last couple of years bringing uncompromising techno and noise bookings – Vatican Shadow, Perc, Powell – to a converted church in the small town of Shipley. Fabric’s near-closure has also overshadowed the fact that London itself still has plenty of great venues, from the reliably strong line-ups at Corsica Studios to the basement sound system at Rye Wax to the adventurous bookings at newcomer The Yard. London is hardly the cultural wasteland it’s sometimes made out to be. Perhaps this rich variety is taken for granted in a country where we’ve had world-renowned cultural centres – like Fabric, undoubtedly one of London’s most important tourist destinations – on tap for so long. Of course, Fabric still serves an important role as a gateway for the uninitiated – think of how many university freshers pass through its doors every year and encounter a proper sound system for the first time. The club’s major-league booking policy was reason enough to donate to the cause when it looked like a legal battle was on to save the venue, whether the supporters were still regular patrons or not. What other UK venue reliably brings the world’s biggest DJs over to play a 36-hour Bank Holiday party? But for many, the scene away from the spotlight is a more vibrant place to be. While the superclubs bear the brunt of political manoeuvring and tabloid outrage, clubbers have always found ways to get together discreetly. Sometimes it takes ingenuity, the good grace of a property owner, or even a more sympathetic local authority making practical, autonomous decisions. In the face of huge challenges, there continues to be a staggering amount of parties on offer every weekend, in embattled London as much as anywhere else. 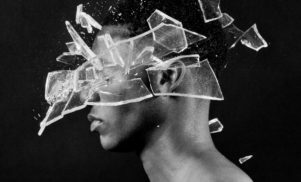 Fabric’s call to “save our culture” may have been answered, but the culture in question is a multi-faceted beast: new heads inevitably sprout wherever one is severed.